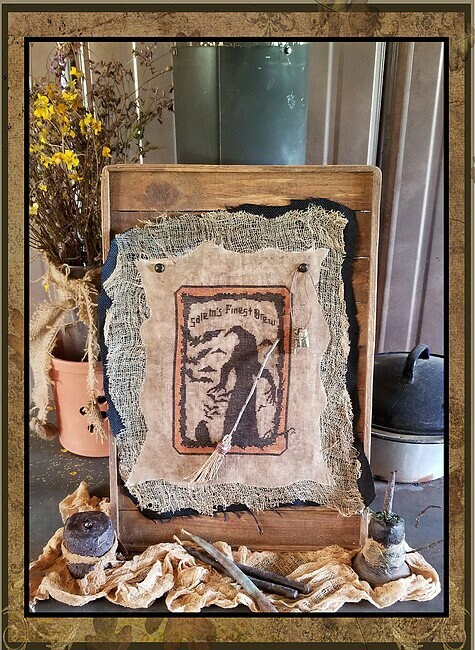 Fall 2018 ISSUE! 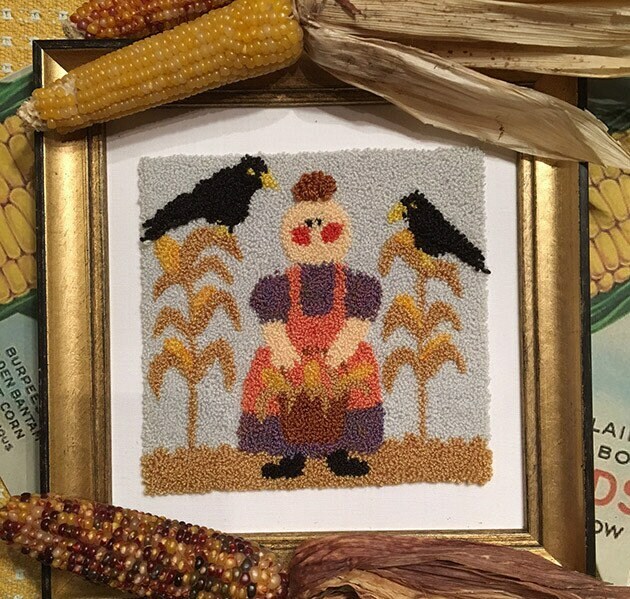 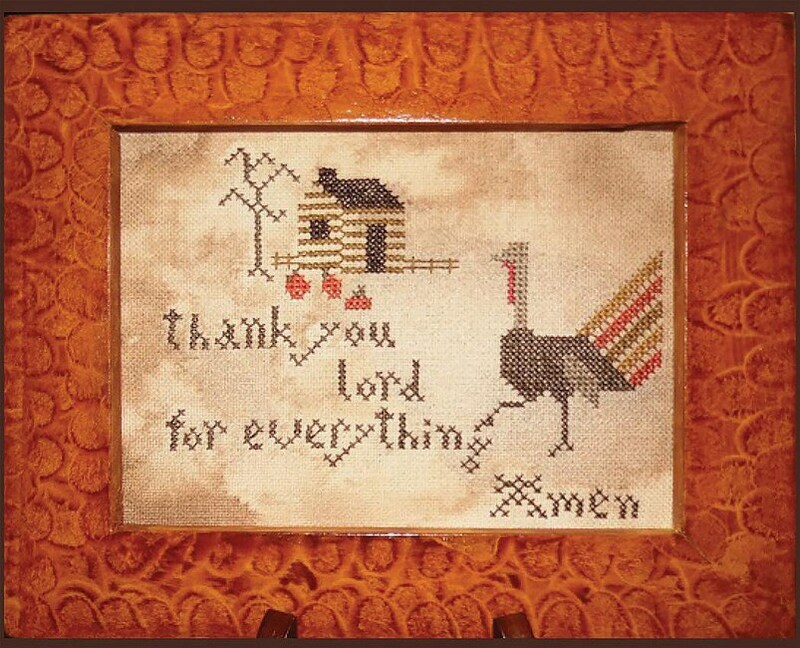 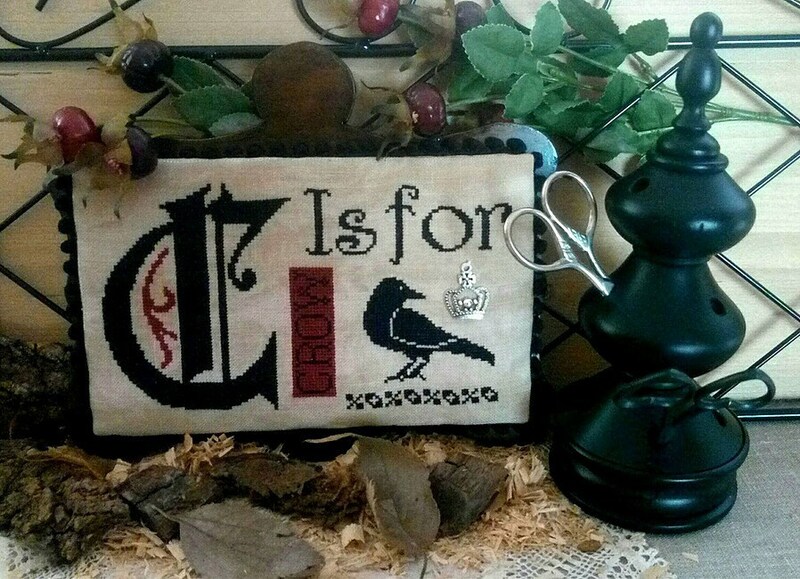 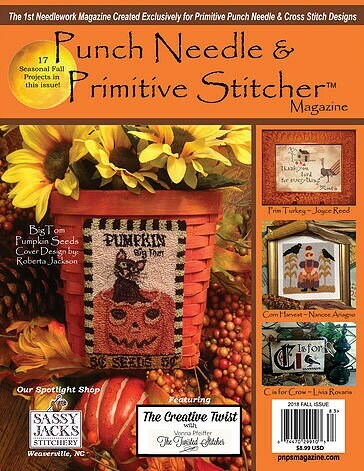 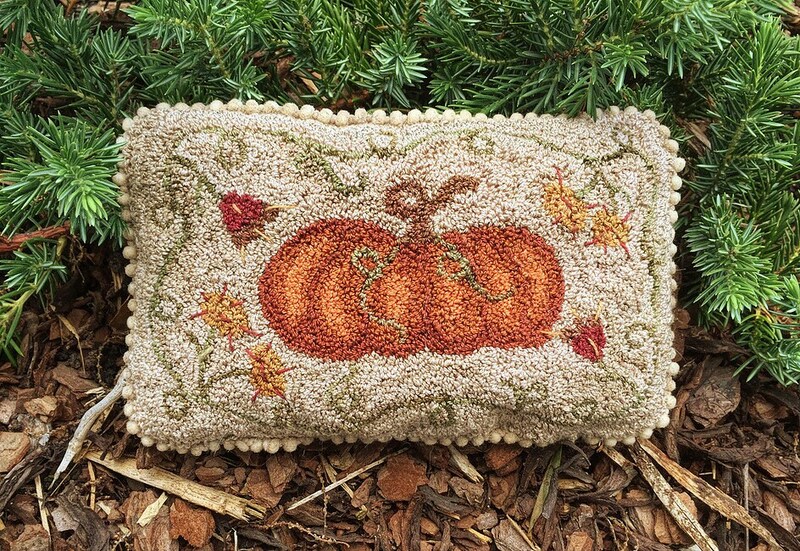 - Punch Needle & Primitive Stitcher Magazine. 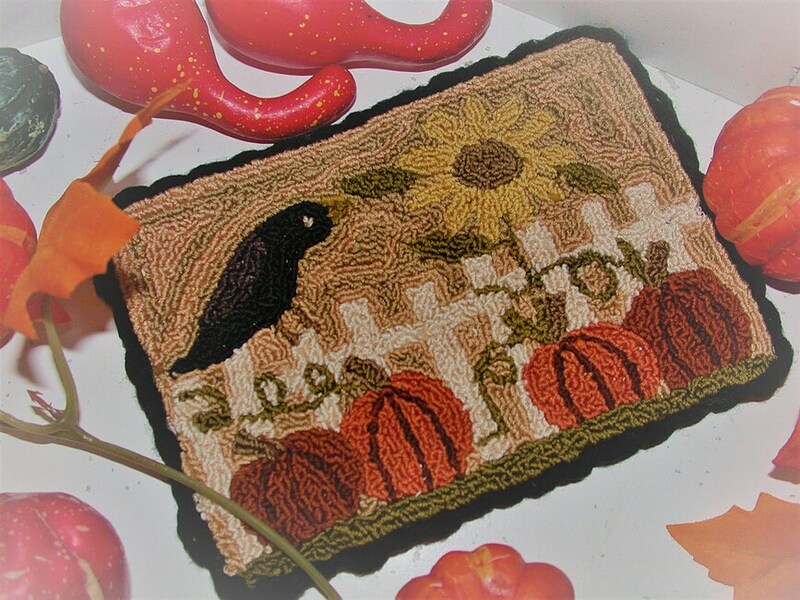 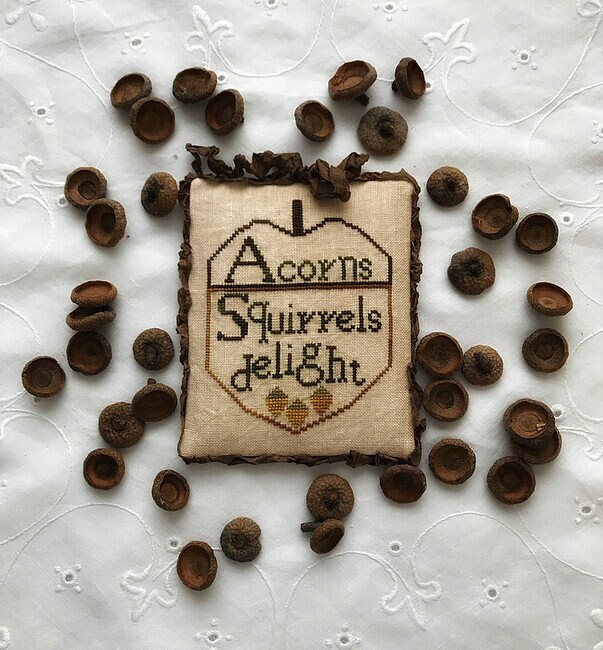 PNPS Magazine is now published 4 times per year with issues for: Spring, Summer, Fall and a special Mega-Issue loaded with Christmas & Winter projects ~ all for your stitching pleasure! 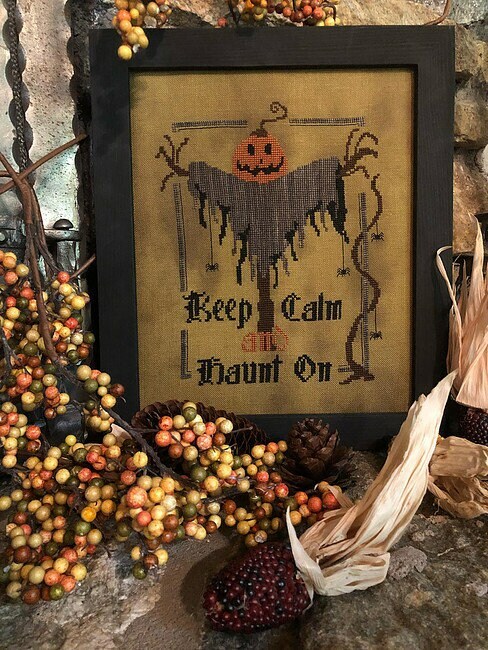 A fantasitc Fall Issue just released!